publicservice.co.uk is running a piece today by Cancer Research UK‘s Chief Executive, Harpal Kumar. I thought his second bullet point under policy priorities re: enabling patient groups to contribute to health challenges quite interesting. It would be good to understand a bit more what he means by this. 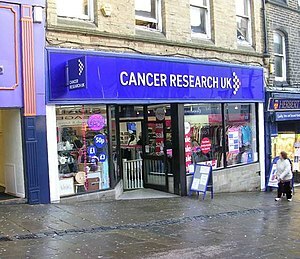 Cancer Research UK is more research funder than patient group. But it has a clear role as both funder and influential charity in helping to remove the barriers to patients participating in, and become part of, the work to meet such challenges. Entitled to a title? Should we better recognise members of the public and patients involved in research?